Maplewood Industrial is a leading storage facility located in Sulphur, LA offering secured humidity controlled storage and outdoor lay-down space for more than 15 years. 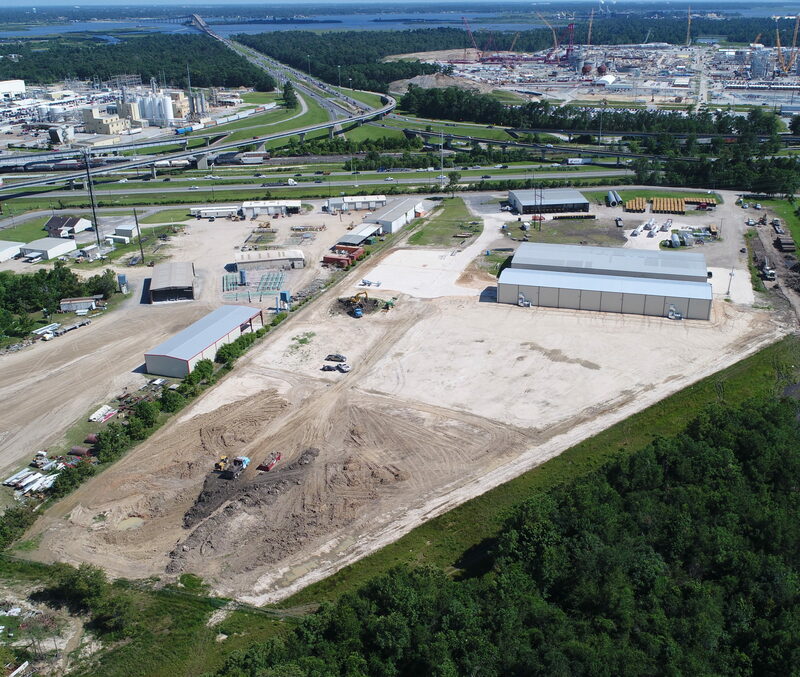 Maplewood Industrial is strategically located on 20 acres within a 5 mile radius of the petro-chemical complex of southwest Louisiana and quick/easy access to Interstate 10. Mr. Austin has more than 30 years of expert industrial experience, working directly for numerous Fortune 500 petrochemical companies.